Where did this month go? DST arrived followed by Spring – and here in LA, days of torrential downpours were followed by days in the 80s! So much change and so much beauty! Well, Spring is my favorite season of the year (and the season of my birthday to boot!) – and so with that comes my excitement for all the good things that come with that! Spring cleaning, detoxing, rejuvenation, invigoration, creativity, serenity and peace. I get so revitalized and spring feverish during this time — and optimism and creative juices are always abundant. Let’s take a look at my favorite March 2017 beauty and lifestyle favorites which have been aiding me in this process. Aww yes, the answer is in the name. 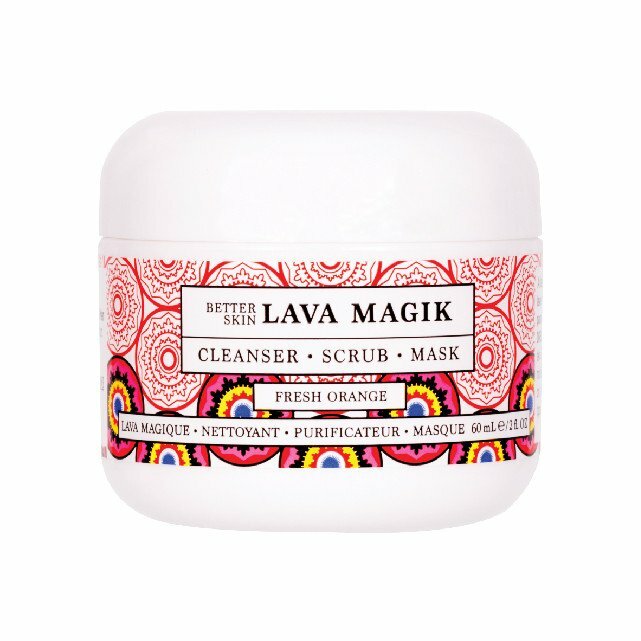 Magic lava – or so they call it, LAVA MAGIK! It’s a one stop shop – a potion that acts as your daily cleanser, exfoliating scrub and revitalizing mask in one! Its secret ingredient is derived from volcanic lava from France which buffs away any dull skin, stimulates collagen production, minimizes pores and blemishes and absorbs excess oils. I love the way it feels. It’s so deliciously grainy – you can feel the dead cells slough away. Give it a whirl today. This is one of my newest fave finds which I discovered at the NATURAL HEALTH EXPO earlier this month. CALIFORNIA PURE is a skin products brand from the chemist behind JASON Natural Personal Care. It’s affordable, made in Cali, family friendly, certified organic — and they use blackberries as their secret age defying ingredient! They have a lot of good things up their sleeve but I made a deep connection with their CC CREAM (and you know how I’m a sucker for all Korean beauty secret trends!). Their CC CREAM is hydrating and nourishing and reduces any redness or unevenness to my skin tone! Plus, it’s great for post workouts when you’re red and you need a quick tinted sunscreen color correction before you head out for the day! + My readers get 20% off all products on their website! Use code NPEW17. I was lucky enough to attend PHYSICIANS FORMULA’S Spring Launch 2017 media event at the Paley Penthouse late last month where we previewed all their greatest new innovations in makeup and skincare. 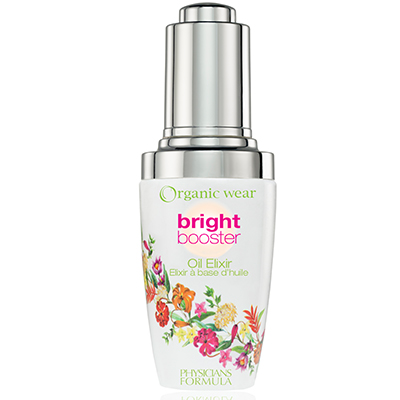 I’m obsessed with their new concealer (an incredible alternative to my Cle De Peau) and their latest bronzers and eyeliners – but what hit me over the head most was their organic Bright Booster Elixir Oil! I am truly a believer that the best makeup tip is vigilant skin care and self care. This elixir contains monongo oil – which is evidently the new argan oil of 2017! It promotes bright and even skin — and goes on effortlessly. I love using it to hydrate my skin before bed — but it’s also perfect in the morning to canvas my face before applying my makeup. Big thumbs up to this guy! Although I do continue to love my Dr. Haushka, at $14.95 – the PHYSICIANS FORMULA elixir is much more affordable and for sure isn’t lacking in any of Dr. Haushka’s skills. What’s not to love? My new ELUX headphones are the jam! My all day companion! 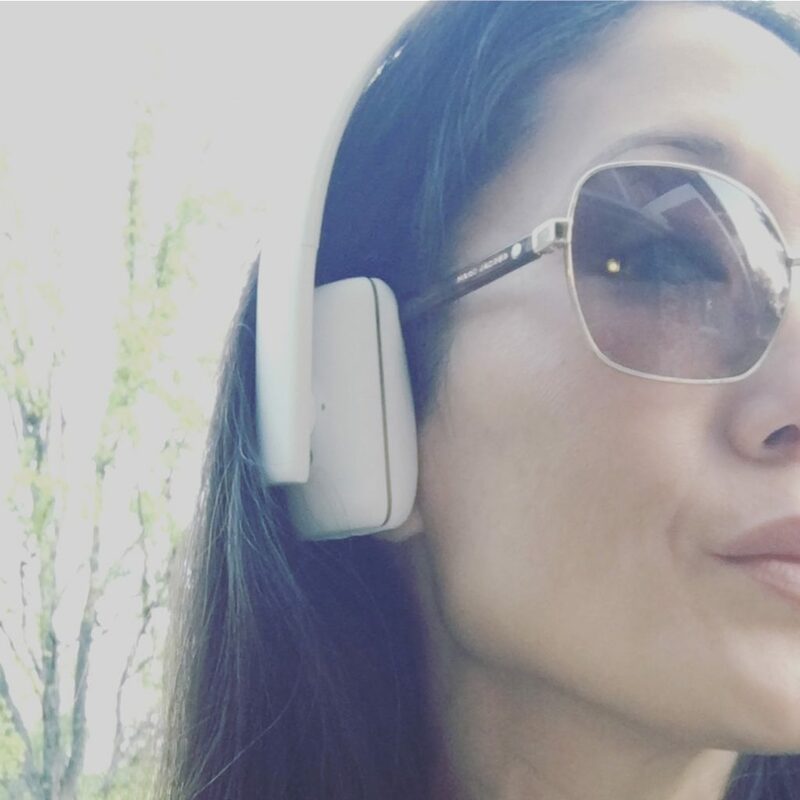 They’re cute, chic and minimalist (without the bulkiness of BEATS), rocks gorgeous audio while cancelling out the outside noise, is weather resistant and WIRELESS! And transfers easily from your Spotify, podcasts to phone calls. Rock on! They offer a huge nutrient dense punch – but you wouldn’t even know it since it tastes like a milk shake! My all time faves are the Reishi Chocolate, the Dark Chocolate Protein (16 grams of protein) and the refreshing, anti-inflammatory Tumeric Lemon Tart. TO DIE FOR. They’re all vegan, gluten free and soy free. Check out their ingredients’ whats and the whys. Every bit of the potion is intentionally there and with great reason. Por ejemplo, the tumeric supports joint and respiratory and digestive health and the black pepper and coconut milk increases the effectiveness of the curcumin – and the MCT oil boosts your metabolism! Beauty and health in a bottle! 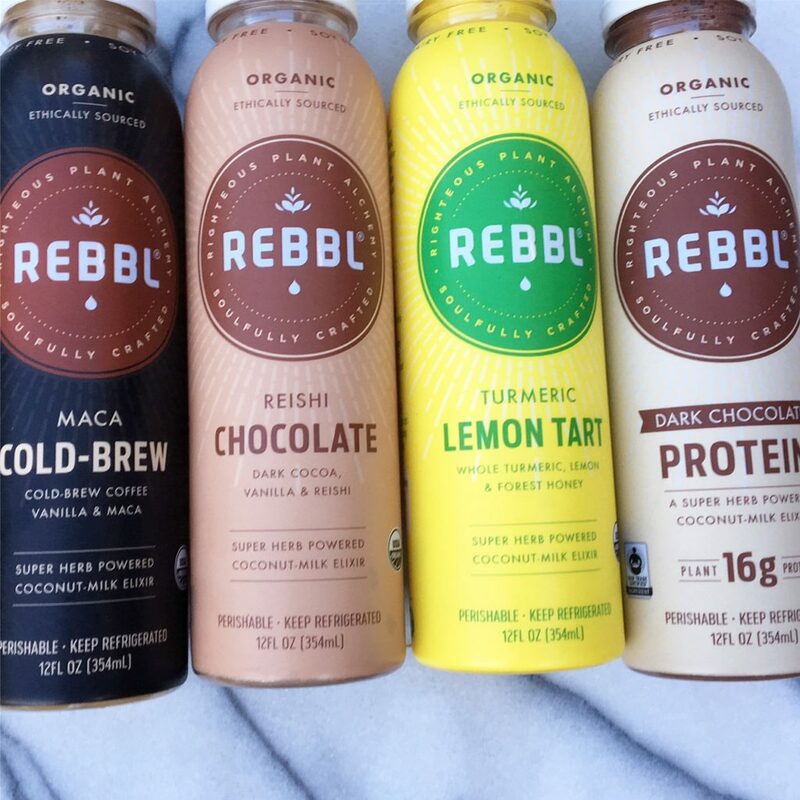 Call me a Rebbl. I’m hooked. This is my new safe haven – and I have no idea why I’m so late to this trend. I was always an advocate for hot yoga – I used to go to HOT 8 daily and loved it. But it was hefty in fee and a geographic pain in my yoga’d arse to get there. All my fitness friends (i.e., workout snobs with high expectations) were leaving our former workout havens and swearing by Corepower and only Corepower. So I gave it a whirl. They have a free week trial period, so why not? Yes, it’s sort of the Starbucks of yoga – but it’s fantastic and now I’m hooked. Their Yoga Sculpt, Corepower 2 and Hot fusion classes leave you drenched and guzzling 1-2 liters of water. With the sweat, the hydration, the spinal twisting and the core and limb strengthening, you’re left feeling revitalized and on top of the world. When I’m lucky enough to sneak it in before work, I walk into the office in the best mood, standing taller – and feeling ready! Their classes get your creative juices out, making you feel like nothing is insurmountable – and it leaves you tank top ready….f’ that….BIKINI READY to boot! + And that’s it for my MARCH 2017 BEAUTY AND LIFESTYLE FAVORITES! Thanks for reading! + Just a reminder, beauties – I receive no endorsements from these products. I’m a product, fitness, beauty, wellness junkie so I try everything! And it’s been whittled down to these slices of heaven. 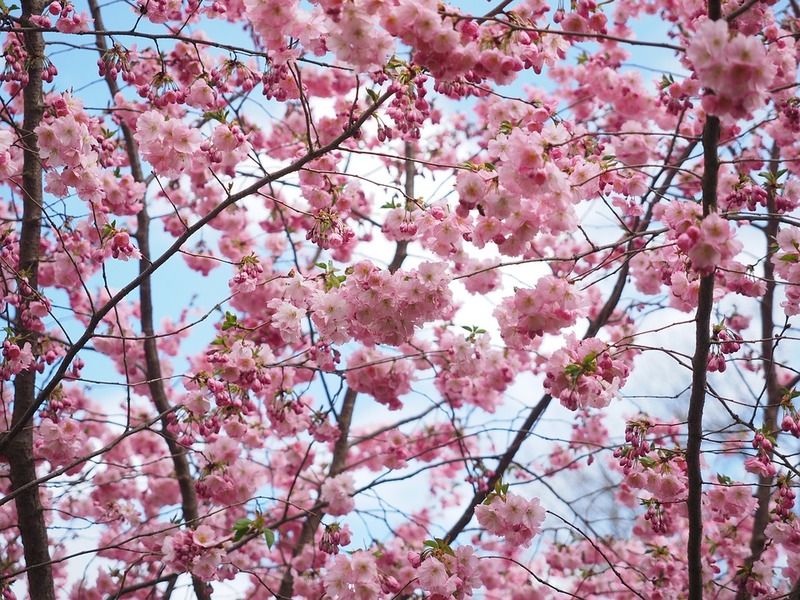 Have a beautiful rest of March! And welcome to Spring!